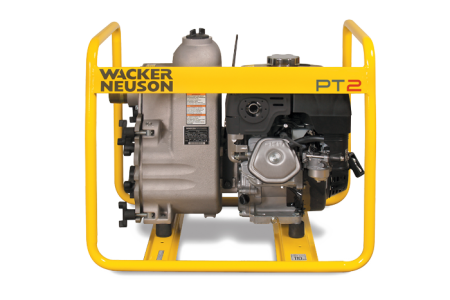 Wacker Neuson’s centrifugal trash pumps have proven themselves on job sites all over the world. 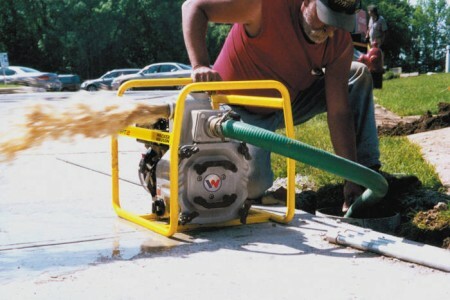 These high-performance self-priming pumps can handle the removal of water containing solids up to 25 mm. 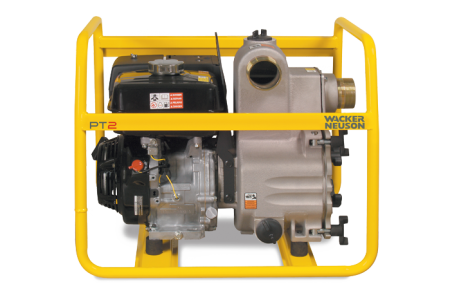 They deliver an outstanding performance with their high volume and discharge head. 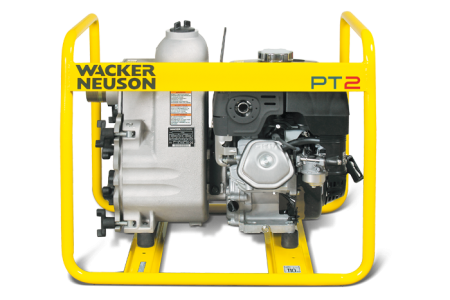 PT pumps are perfectly suited for construction sites that need to be dewatered fast.